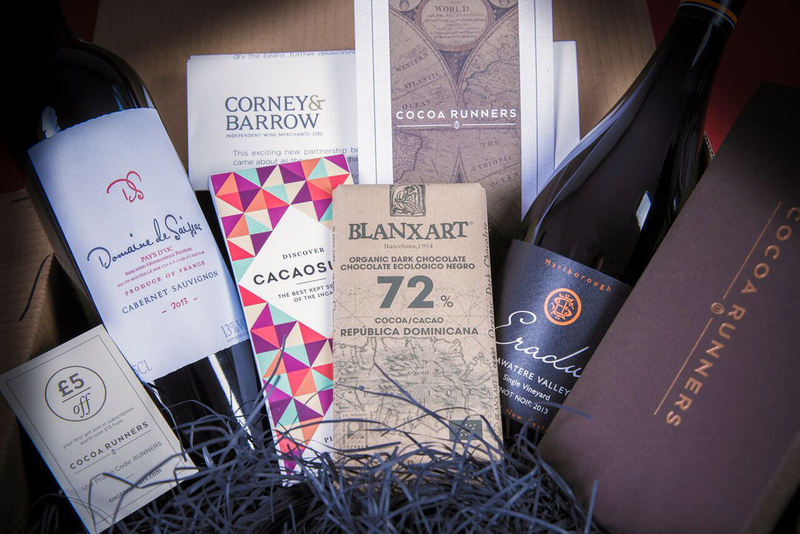 The Taster Collection Wine & Choc gift box : An exciting new partnership with chocolate specialists Cocoa Runners has led to Corney & Barrow creating this wine and chocolate gift box, including 2 premium choc bars and 2 bottles of wine, worth £54.99. The North-West’s most prestigious bridal event, Bride: The Wedding Show, will return for it’s fourteenth year in February. Proudly showcasing 150 of the region’s premier, high-quality bridal vendors – from bridal boutiques to florists, photographers to cake-makers – couples will be spoilt for choice. There will be 5 winner of this prize, each winning 2 tickets each. 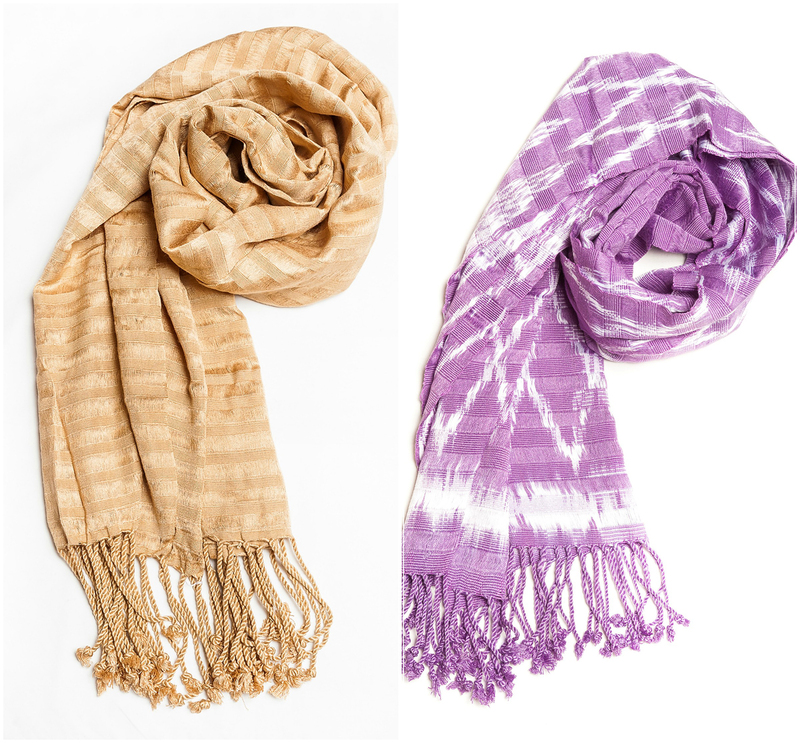 El Voyage weavings is a high end collection of handwoven scarves for the stylish shopper seeking individuality whilst empowering small, local producers to join in the global marketplace. The meticulously crafted weavings help the greater good through the belief of the art of living and giving; the products can be used as a scarf, wrap, table runner, bed throw or home decor. El Voyage will discuss the styles available to the winner. Las Iguanas are delighted to offer a prize of a meal of value up to £75 from their amazingly diverse food and cocktail menus! The Hallmark Manchester Airport’s Spa is the perfect destination to escape from the hustle and bustle of the city centre. To kick start the new year, the Hallmark Manchester Airport is delighted to offer one Viva reader the opportunity to win a Relaxing Spa Day for Two worth £150. Prize includes a 50 minute Anti Ageing pro intense Elemis Facial for two (1 treatment per person,) full use of the spa and leisure facilities including 3 gym areas, relaxation room, jacuzzi, steam room and sauna as well as the 20m indoor swimming pool, followed by Afternoon Tea for two in the hotel’s lounge. 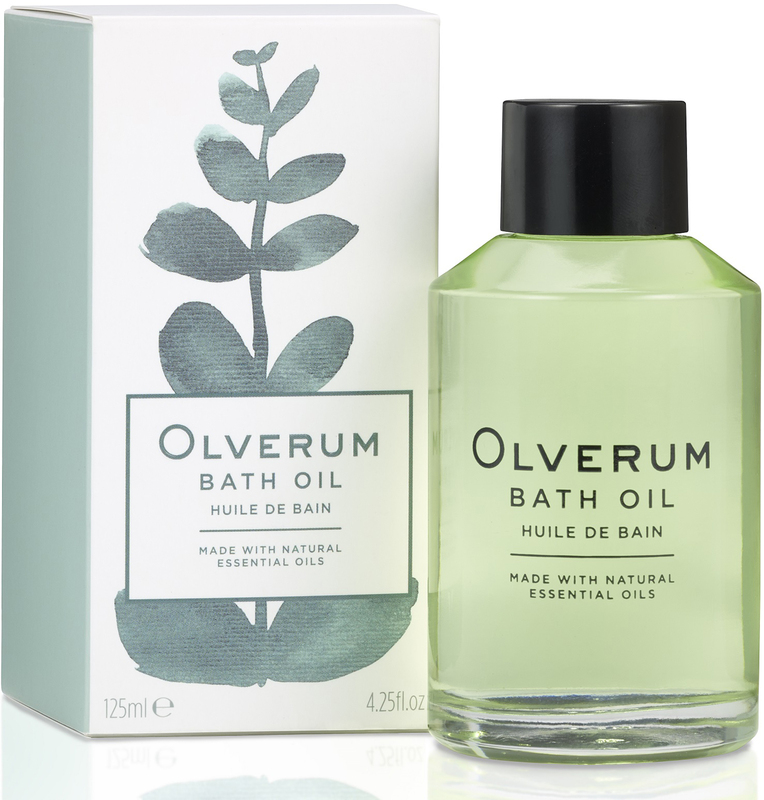 Pampering and therapeutic, an Olverum bath is like a warm, comforting hug. It’s key benefits include deep relaxation and stress relief, soothes aches and pains and helps you to achieve beautifully soft skin. 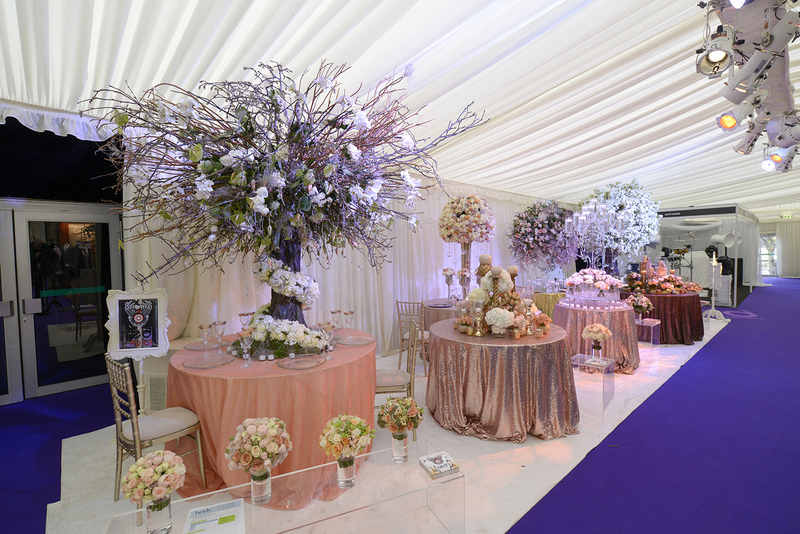 This spring sees the return of the UK’s biggest wedding show, where you can experience every element of your dream day unfolding before your very eyes. 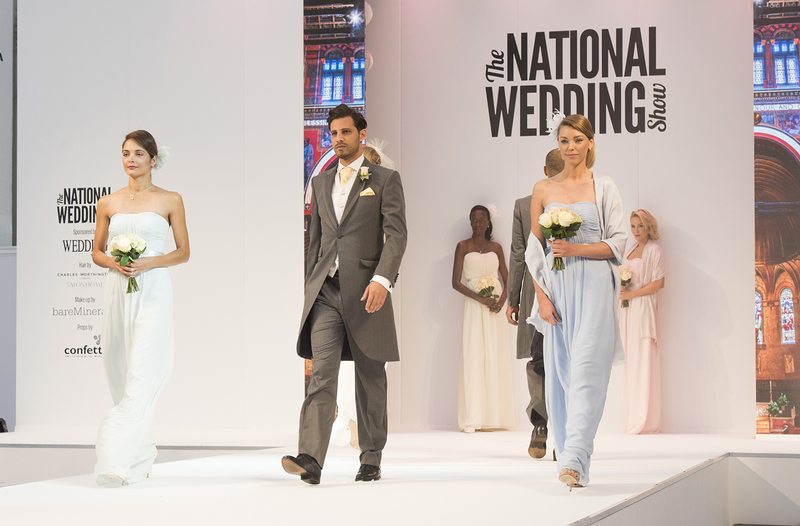 From discovering your perfect venue and trying on the dress of your dreams to sampling delectable delights, eyeing up fabulous floral creations and seeking out your idyllic honeymoon hideaway; The National Wedding Show is the ultimate one-stop-shop to discover the wedding experts in every field. Live at Manchester Central on the 20th and 21st February. 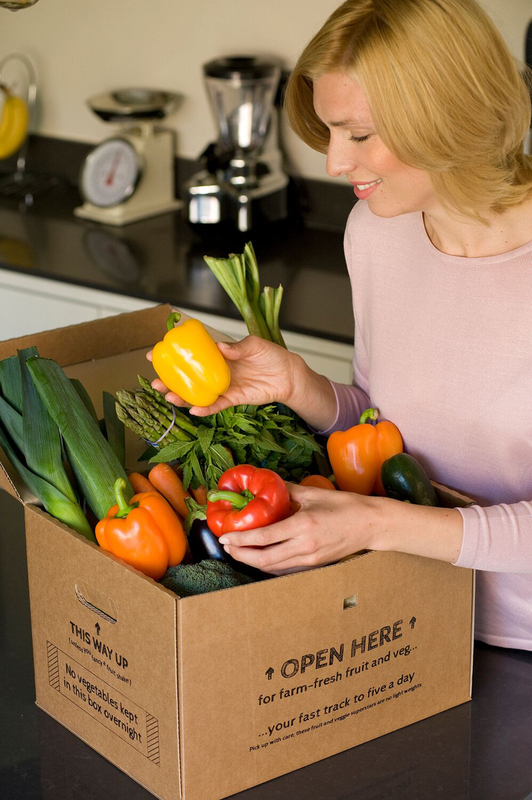 Creamline has launched a very fresh new service: fruit and vegetables handpicked from Smithfield market, delivered direct to your door. It’s the easy way to five a day this January: simply head to to this link, click and choose your vegetables to build a bespoke box. We’ll look after the rest! To celebrate the launch of this fruity new service, Creamline has teamed up with VIVA to offer one lucky reader the chance to win a Creamline hamper packed with all types of delicious goodies – worth £100. Lloyds Pharmacy is giving away a beautiful hamper worth £100, full of skin care goodies including products from SKINeffect, Bio-Oil and Avene. SKINeffect is LloydsPharmacy’s new dermo-cosmetic skin care line, designed to tackle the nation’s dehydrated skin in just 15 minutes. 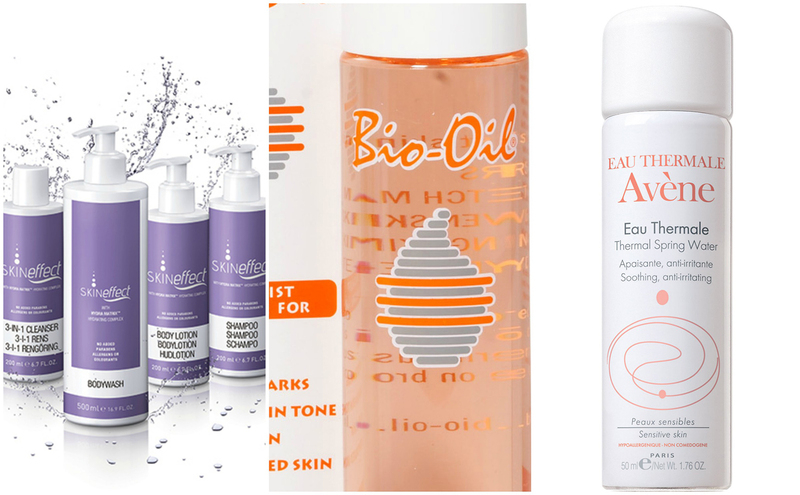 Bio-Oil is a clinically proven skin treatment product, which improves the appearance of scars and stretch marks and benefits uneven skin tone and ageing and dehydrated skin. The Eau Thermale Avène range is based on the unique Avène Thermal Spring Water, which for hundreds of years has been used to treat sensitive and eczema-prone skin. 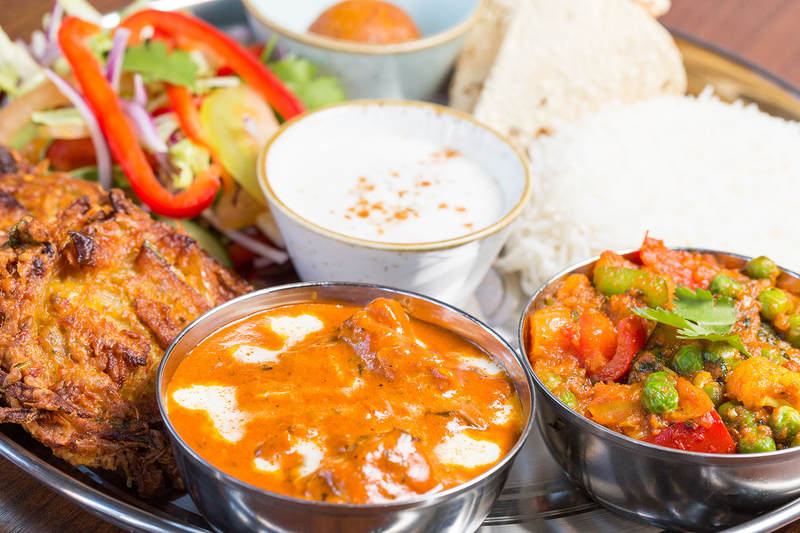 Scene Indian Street Kitchen in Leftbank, Spinningfields, are thrilled to offer the chance to win a meal for 2 to the value of £50. Offering street food flavours and spices throughout their menu from India, Pakistan and Southern Asia, the unique restaurant provides a fabulous selection to diners. Alongside their extensive menu, the wines, cocktails and mocktails are a delight, all of which can be enjoyed whilst relaxing in their heated, outdoor shisha lounge. The new beauty tool from HoMedics, Radiance Microdermabrasion is perfect to refresh your face for the New Year and get rid of those January Blues, worth £225! 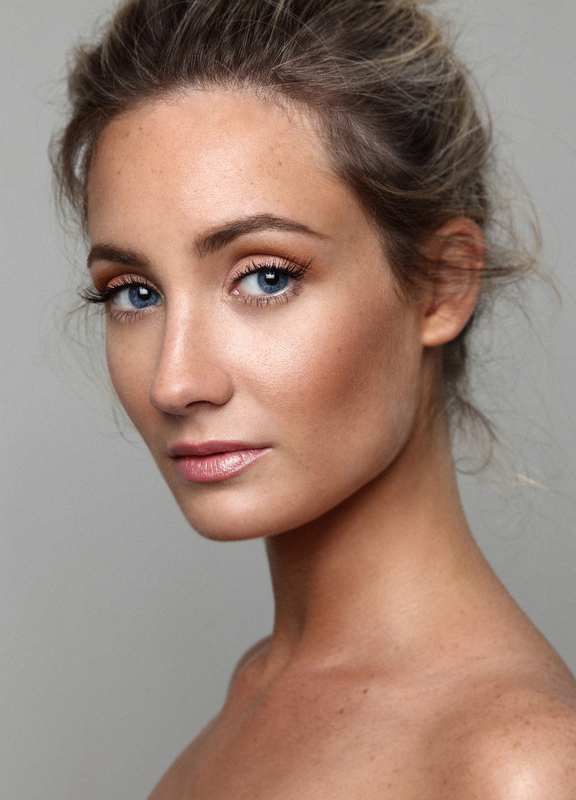 The benefits of using Radiance Microdermabrasion over the recommended time period include the following: immediate noticeable skin effects: glowing, silky, smoother skin; diminishes fine lines and wrinkles; decreases the appearance of superficial pigmentation; treats oily and enlarged pores; decreases blackheads; improves acne scarring; easy to use. Have you ever actually been taught how to do your Make Up? Most people learn from their mum and pick up their style and favourite products. Come to CLMA and have a professional Make Up Artist, who lives and breathes Make Up, to show you what you should really be wearing. 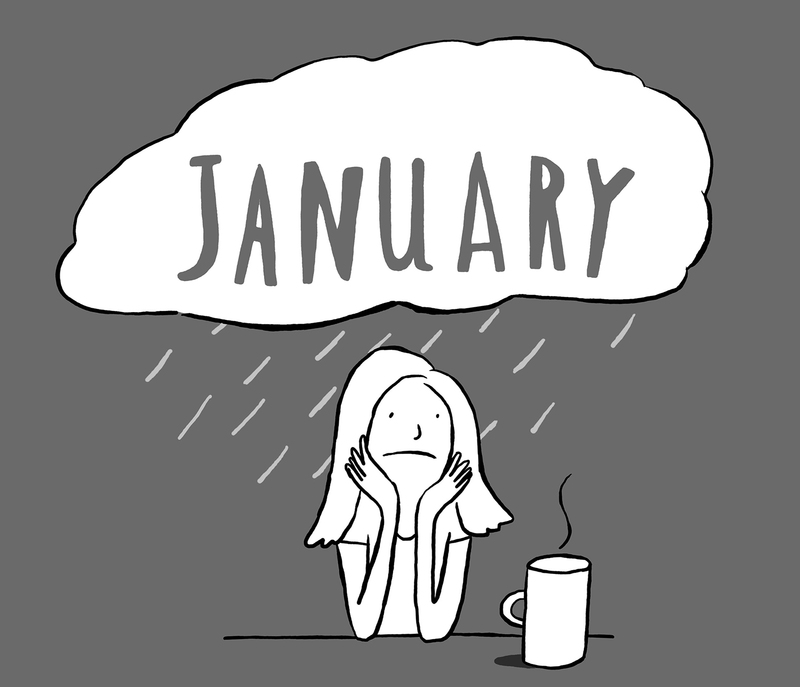 Win the opportunity to get bespoke personal training on anything you may want to brush up on. Win an ultimate relationship coaching session. VIVA has teamed up with Seventy Thirty – Exclusive Matchmaking Company to offer an exclusive relationship coaching session by one of their psychologists, worth £300! Founded at the beginning of this century, Seventy Thirty is the first exclusive matchmaking company built on a relationship psychology model. The name Seventy Thirty came about after a study established that successful people spend around 70% of their time working and 30% socialising. Our bespoke, professional and discreet service has an extremely high success rate, with over 85% of Seventy Thirty members finding a relationship through us. 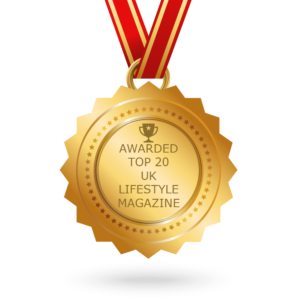 For more information on how to become member of Seventy Thirty, visit www.seventy-thirty.com. 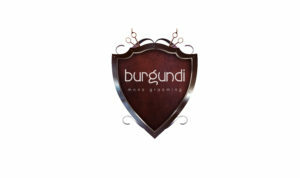 Win a meal for 2 with a bottle of house red at Street on 1st. 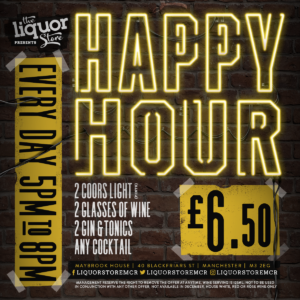 A cool city bar and restaurant in Manchester’s newest neighbourhood, whether you want to catch up over a cocktail, share a bottle of wine or enjoy amazing food. 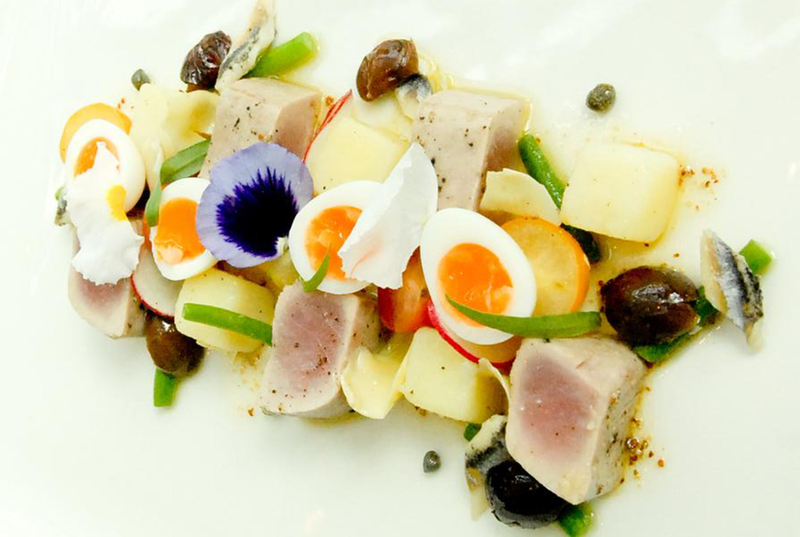 Street on 1st offers a Mediterranean theme, offering Spanish street food favourites, ideal to share, classic Italian and creative Asian fusion dishes. Street on First is the place to start the day with breakfast, a place to grab your lunch and catch up for dinner. Facebook: Like VIVA’s page and share our post. Instagram: Follow our Instagram page, like our post and comment with a friends Instagram handle, who must also like our post. An Interview With Liam Tamne, Rocky Horror’s Sweetest Transvestite!